This entry is part 1 of 3 in the series Zwolle. 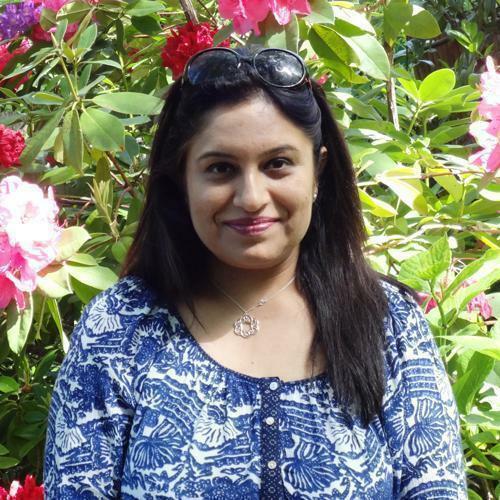 Monika shares the first stage of her foodie journey through Zwolle, in Overijssel, the Netherlands. Love thy neighbour; I have always enjoyed visiting the Netherlands. Every visit has been stimulating, from architectural design to the different museums to the tulips and obviously the food. In September, I was invited by Zwolle Tourism, supported by the Government of Netherlands, to visit the region and attend the Chefs®evolution, an avant-garde Dutch culinary festival taking place in Zwolle. 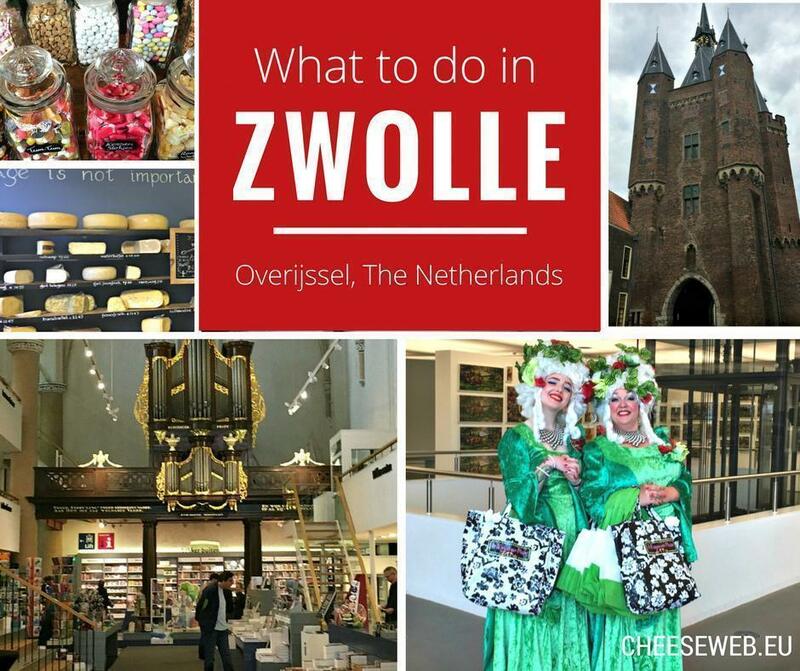 I will share the entire experience of visiting Zwolle and attending the Chefs’ Revolution including things to do, places to stay, and where to eat in a three part series. Let’s begin! Zwolle is the capital of Overijssel province located in the north-eastern Netherlands. It is easily reached from both Amsterdam and Brussels, by train or by road. I have always known Zwolle for the iconic restaurant, De Librije, and its 3-star Michelin chef, Jonnie Boer, but my visit to Zwolle was a revelation in more ways than one. Apart from the historic city centre and its beautiful town squares replete with old-style brown cafes, Zwolle has recently become a culinary hot spot in the Netherlands. However, there are plenty of things to do and see for people who are not obsessed with food. 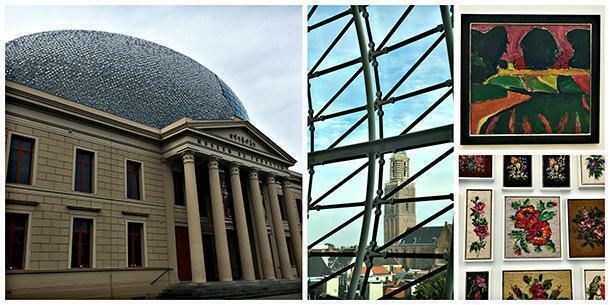 The Museum de Fundatie, located in the city centre, is a unique building with an eye-catching dome. The museum houses both permanent and temporary exhibits. The permanent exhibits highlight the works of various expressionists, showcasing a myriad of colours expressing different feelings. During my visit, the temporary exhibition was Rob Scholte’s embroidery. This collection of the backs of handmade embroidery of artists and ordinary people makes you realise the painstaking work brought about stitch-by-stitch by mothers, grandmothers, and great-grandmothers. Intriguing, isn’t it? The museum building is itself fascinating, with elevators running right through the building, and exhibits arranged against an unassuming white background, giving the impression of spaciousness. Don’t forget to go to the top of the dome in the building. It offers fascinating views you can enjoy with a coffee at the coffee corner situated on the top floor. Museum de Fundatie: view from the dome of the Peper bus, a tower of the Basilica of Our Lady, nicknamed because of its shape. Upper Right: expressionist artwork. Lower Right: Robert Schulte’s embroidery collection. Waanders in de Broeren is a must-see book shop in Zwolle. 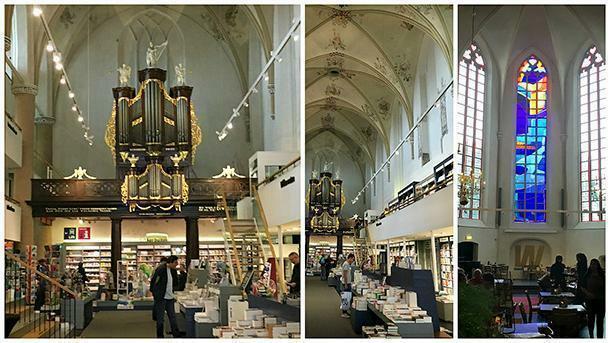 It must be the only bookstore in the Netherlands inside a church. The book collection is excellent, and the ability to choose and read books in the majestic setting of the Broeren church with its organ and choir is just magnificent. There is a lovely children’s corner too, as well as a coffee shop with a decent selection of food, in case you’re hungry after browsing all of the books. Wanders in the Broeren. Bookshop in the Broeren church along with a nice café and lunch spot. The Sassenpoort is one of Zwolle’s city gates, built in the 14th-century and later restored. It is one of the top 100 Dutch Heritage sites. The gate reminds you of Zwolle’s glorious past as part of the Hanseatic League, a federation comprising of trading towns in Northern Europe. Visitors can climb the tower for a small fee. 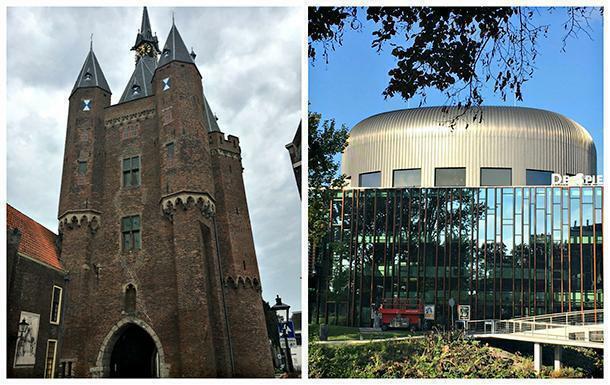 There are plenty of things to do in Zwolle. The city centre is small and easily walkable. Highlights include the railway station, the Spiegel Theatre (venue of the Chefs revolution), and parks like ‘Park de Wezenlanden, with its lush green space and delightful fountains. You can also enjoy a Dutch cow safari if you love the ‘moos’ and of course, the cheese! 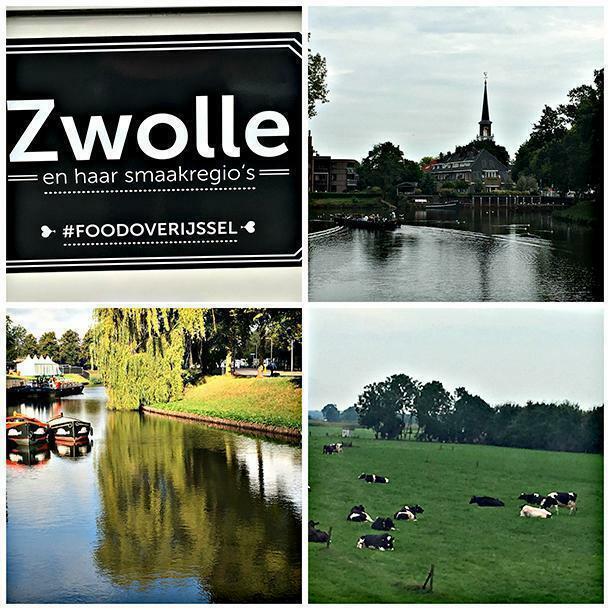 Zwolle with its parks, lakes, and dairy farms! There is so much for foodies to do in Zwolle. Where do I begin? De Meisjes van Plezier have devised a snack route taking visitors to all the artisanal food creators in Zwolle. Not only do you get to see a demonstration of the food production, but you also get to taste the products. De Meisjes van Plezier, the Pleasure Ladies, while wearing colourful costumes and led by Judith, guide visitors and brief them about Zwolle’s history and the snack route. It’s an excellent initiative to promote local food and producers. We visited Zwolse Balletjes, a store famous for candies, initially created as a sweetener to add to beverages but now, with an epicurean reputation. 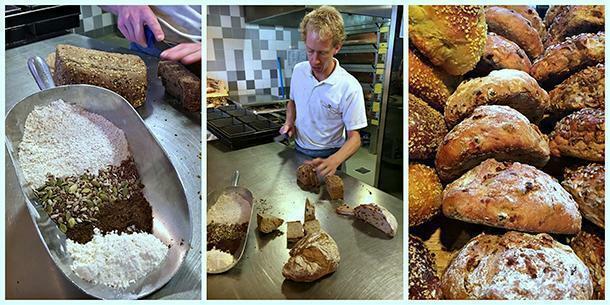 We also visited De Stadsbakker bakery for some seriously good bread, not to be missed if you’re in Zwolle. Finally, we visited Het Hanze Huis, a shop showcasing products from the Hanseatic trade towns. These stores can also be found in Amsterdam and Groningen. De StadsBakker explaining the process of bread making. Not to be missed! 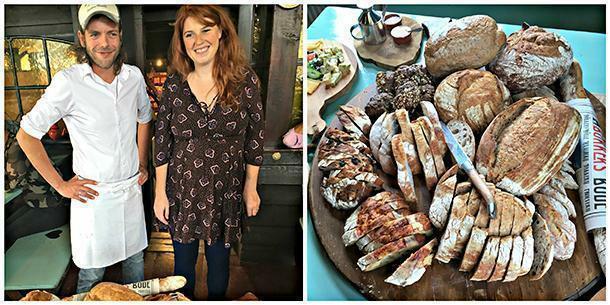 Visitors can also take a short drive out of Zwolle to Bökkers Mölle an artisanal mill and bakery with wonderful bread, dips, and other products. 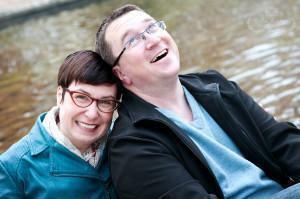 The Bokkers are a proud couple who run the mill and bakery as a part of the family business. You instantly recognise their passion to create quality products. Bökkers Mölle is proud of the excellent bread they create! 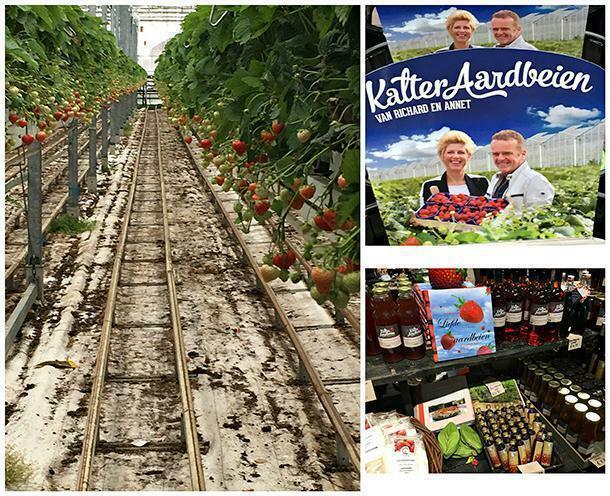 At Kalter Aardbeien, Richard and Annet Kalter have built a strawberry farming business using geothermal energy in greenhouses. The strawberry farm is an eye-opener regarding the length of time (March to January) they can provide fresh fruits. The farm has a nice kids’ corner with space to sit and enjoy all the artisanal produce from the farm. How can you be far from a cheese farm in the Netherlands? 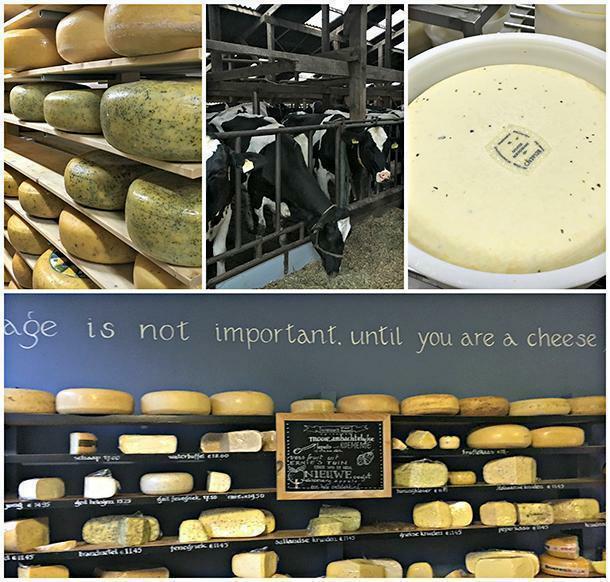 There are plenty of dairy farms in and around Zwolle, where you can see the cheese making process first hand, enjoy excellent Dutch cheese, and also have a great farm experience. You cannot be far away from cheese in Holland, can you? I’ll share more about places to stay and eat in Zwolle in my next article; and yes, it will include the exemplary De Librije where I met 3-star Michelin chef, Jonnie Boer, and his wife, Therese Boer! 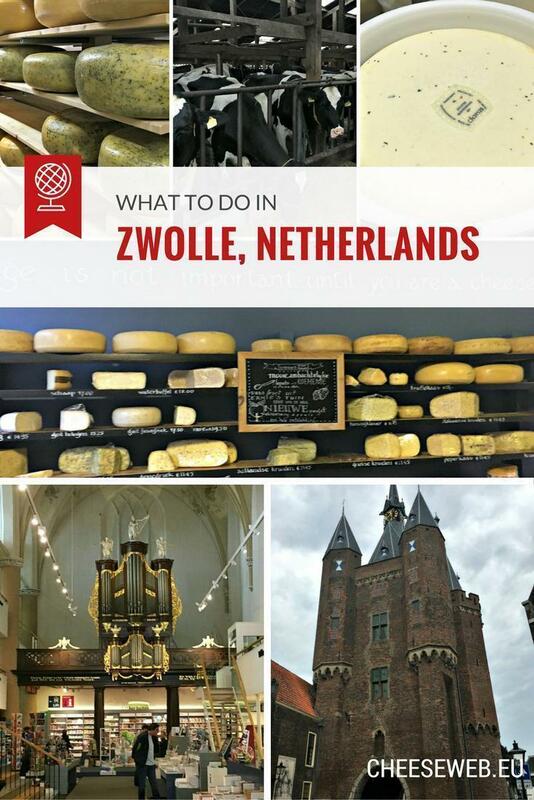 CheeseWeb would like to thank Zwolle Tourism for sponsoring Monika’s stay in the region. All always, all opinions expressed by our writers are their own.